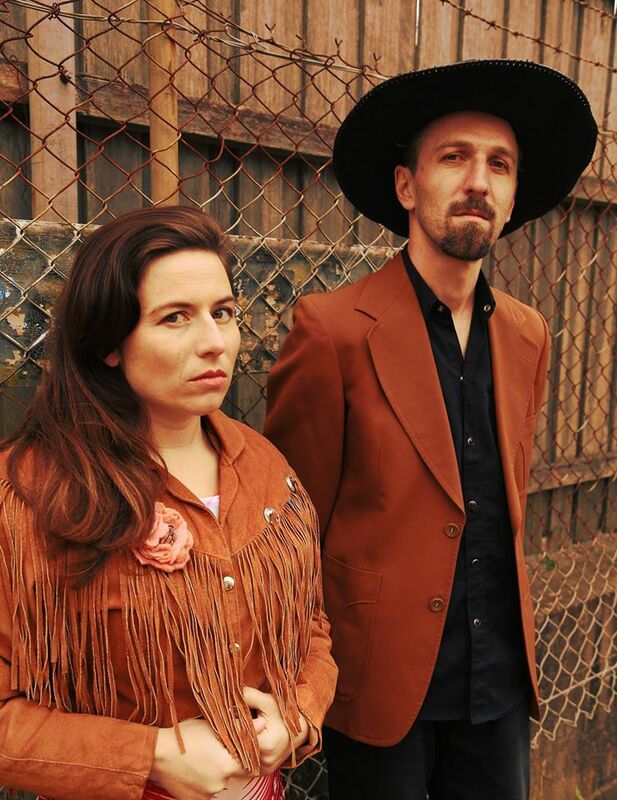 Any band that describes itself as experimental tango meets spaghetti western with a dose of film score, rock, pop, gypsy, jazz and electronica thrown in for good measure is going to grab my attention. 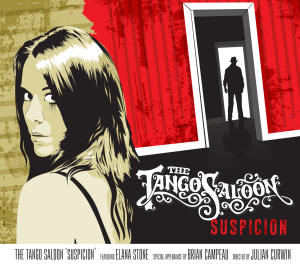 The Tango Saloon makes music that is indeed Piazzolla meets Morriconi and Equivel. I first came across them when they appeared on the ABC television music quiz show Spicks and Specks in 2011 and knew this eccentric collection of excellent musicians would go on to produce something new from their eclectic array of influences. 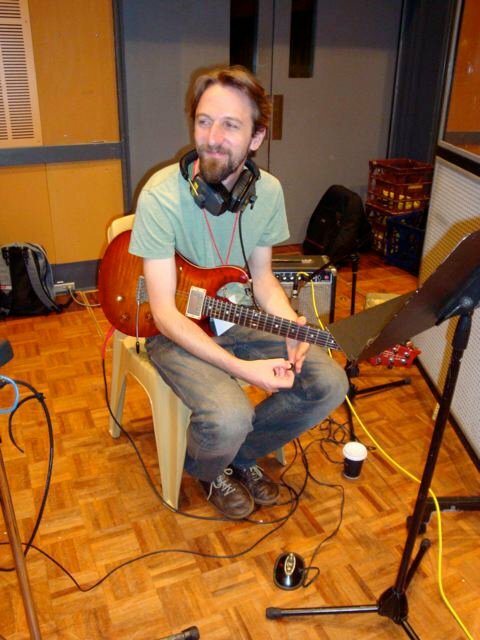 This Sydney-based ensemble led by composer, guitarist and keyboard player Julian Curwin is a large collective of some of Australia’s finest musicians. There have been more than 21 members of the group since its inception, playing a vast array of instruments that give The Tango Saloon its unique sonic palette. Suspicion, the group’s fourth album adds yet another element. Nine of the fourteen tracks feature the vocals of jazz singer Elana Stone who has herself branched out into rock, pop, bluegrass and theatre genres. And so, with quality lyrics by Curwin and Stone and a stark vocal delivery, the Suspicion album becomes more accessible, even more intriguing and should have a wider appeal than previous, more strange and experimental releases. While Curwin’s electric guitar gives the music its signature cowboy and western flavour it’s the accordion by Marcello Maio and viola by Shenton Gregory that add the tastes of tango while the mariachi style horn section with John Hibbard on trombone, Christian Watson on saxophones and soaring trumpet by Sam Golding that really places this music firmly in the world of gunfights, gamblers and noir detectives. Percussion by Jess Chiampa and his vibraphone sounding like a marimba, along with Curwin’s Wurlitzer piano, organ and synths sounding like a theremin help take us from Argentina to Mexico and back again via the darkened streets of Raymond Chandler’s Chicago. The ensemble is completed by Mark Harris on bass and Danny Heifetz on drums. You really need to hear this music and the songs to discover how well this group achieves all these atmospheres and soundscapes. It may seem that with Tango Saloon having so many influences and incorporating so many genres, the album could be disjointed or mere pastiche but it comes across as a unified concept that is both original and engrossing from the first track to the last. Put simply this band has developed a ‘sound’. I strongly recommend hearing them live and getting a copy of this excellent album.